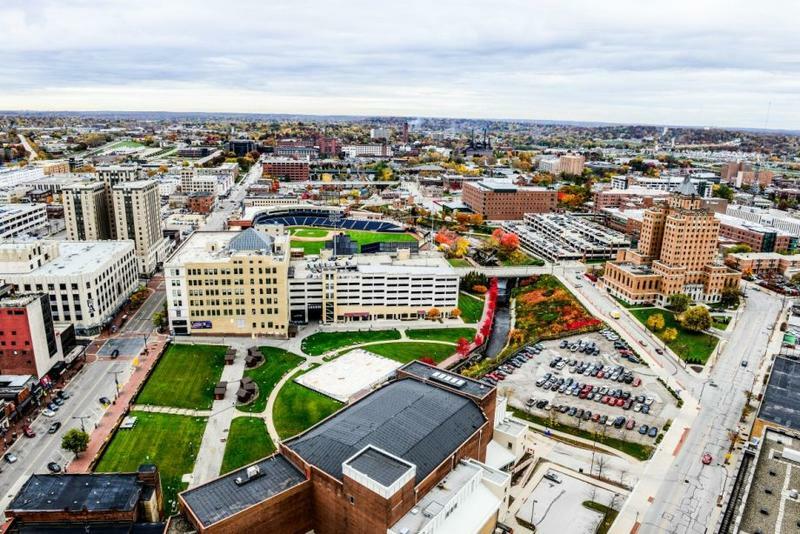 Akron is taking its first look at a resolution opposing a citizenship question the Trump administration plans to incorporate into the next U.S. Census. 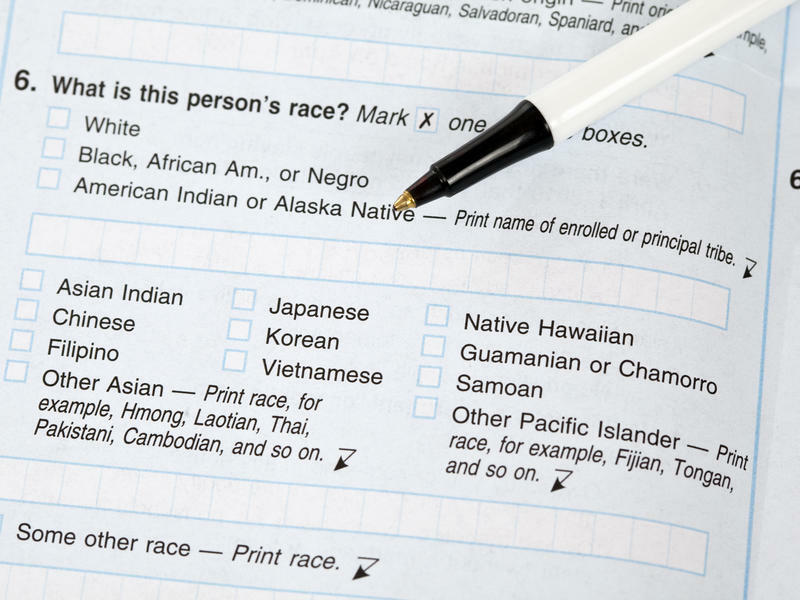 A group of 17 states and seven cities, none of which are in Ohio, are suing the Census Bureau and Commerce Department to remove the question. The controversy arose during Monday’s City Council committee meetings. Sponsors of the resolution say the question runs counter to Akron’s “welcoming community” identity for immigrants and refugees. Council member Russel Neal said it delivers the message that only citizens are worth counting even when others contribute. 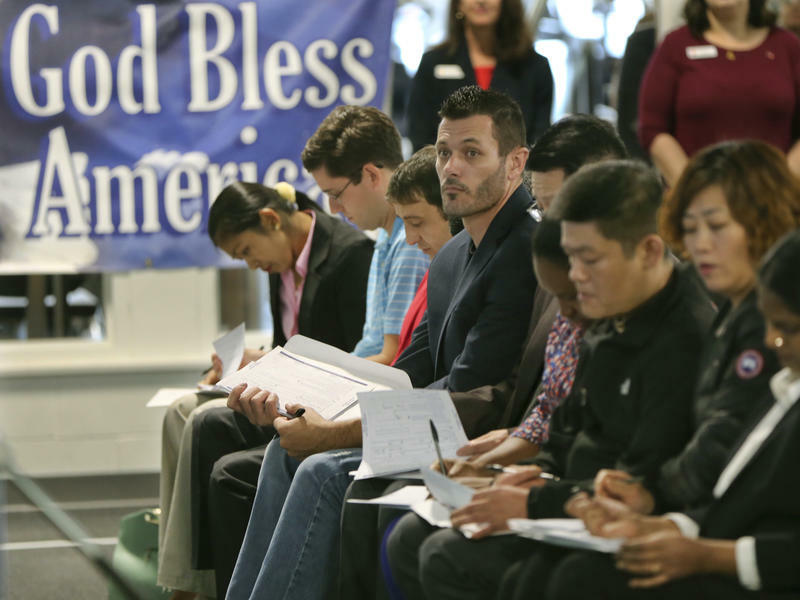 He pointed to the family of a Hoban High School student abruptly deported last year. Neil said even people here with legal status may hesitate to answer the Census with such a question included. And he argued an undercount would harm the entire city because federal funding is often based on population. But Council member Bob Hoch questioned the point. “I don’t know that the percentages of people coming in to this city are that high that it’s going to make a difference,” Hoch says. 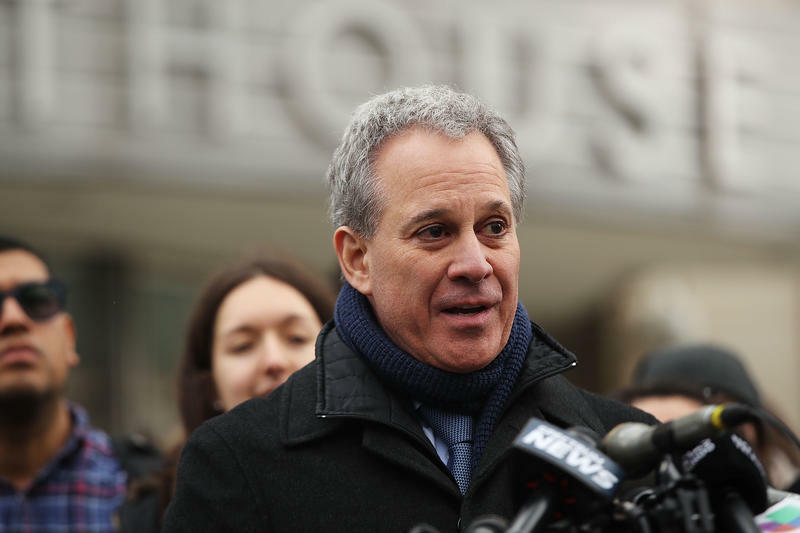 He also said the resolution was likely to make no difference in ultimately what’s on the question. 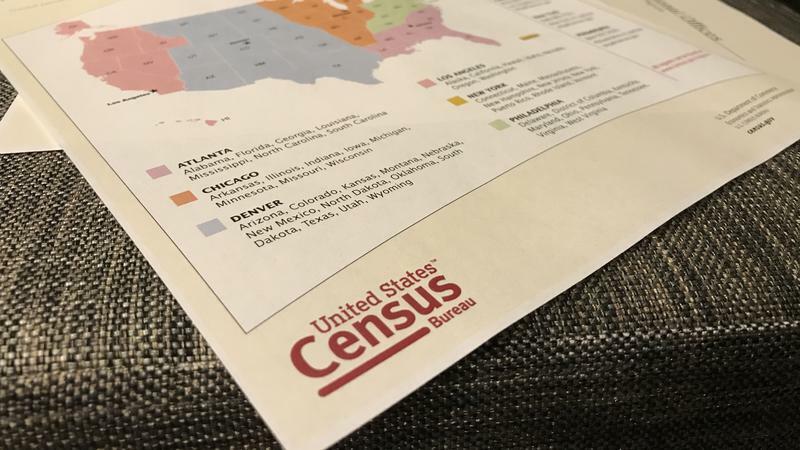 Summit County Public Health Commissioner Donna Skoda said after the meeting that a Census undercount would have hurt the city and the region. She noted that older cities like Akron with shrinking populations stand to lose federal funding. 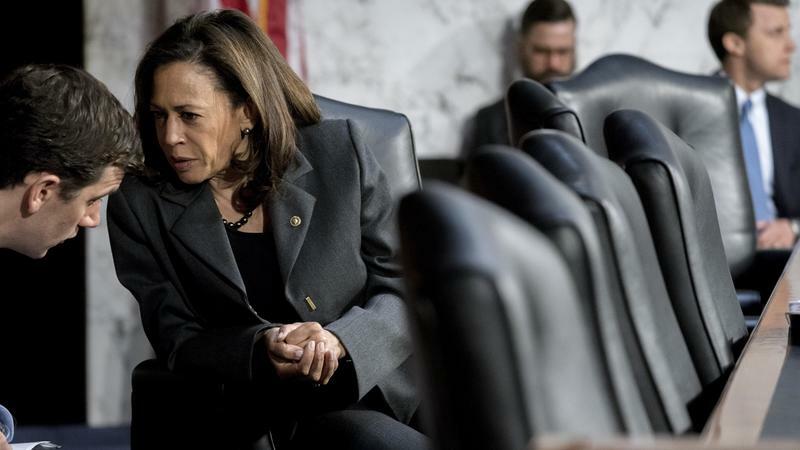 In an eight-page memo Commerce Secretary Wilbur Ross says the Justice Department has requested that the census ask who is a citizen in order to help determine possible violations of the Voting Rights Act, to help enforce that law.